If you thought 4K Ultra HD TVs were expensive and out of your budget, it might be time to re-think, as a new brand to the US called Seiki has launched a new Seiki SE50UY04 50-inch 4K Ultra HD TV for just $1,299. 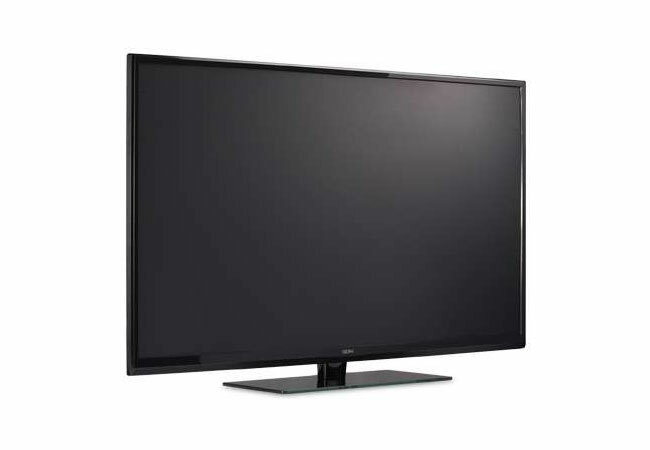 The new Seiki SE50UY04 4K HD TV offers a resolution of 3840 x 2160 with a 120Hz refresh rate, 5000:1 contrast ratio, 6.5ms response time and 3x HDMI ports. “Expect a new kind of entertainment when you have the Seiki SE50UY04 50” Class 4K2K LED HDTV. This outstanding, ultra high definition HDTV brings your favorite movies, games, and shows to life with greater image quality and vibrant details in a whopping 3840 x 2160 resolution. Every details are captured with greater clarity and every video are shown smoothly with minimal pixilation and blurs, thanks to its 120Hz refresh rate and 6.5ms response time. For more information and to purchase jump over to the Tiger Direct website.